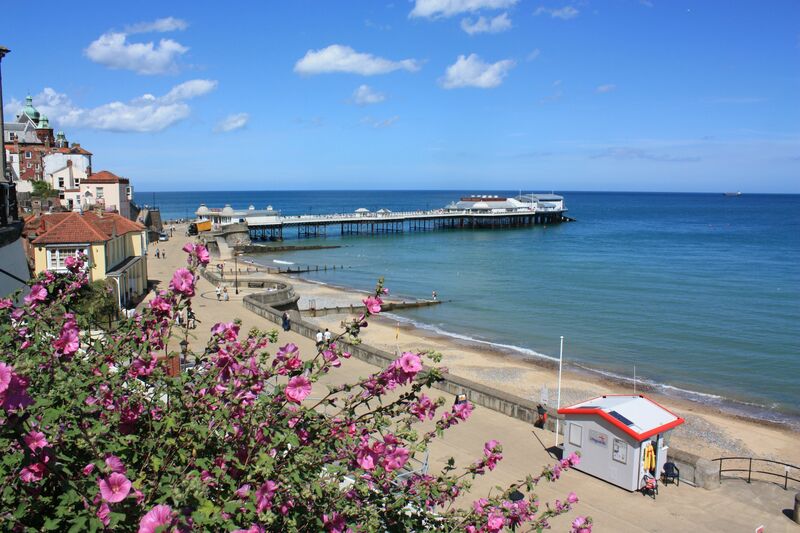 An ideal location for a holiday in North Norfolk, Kings Chalet Park is an attractive and popular place to stay just a few minutes' walk from Cromer's beach and promenade. 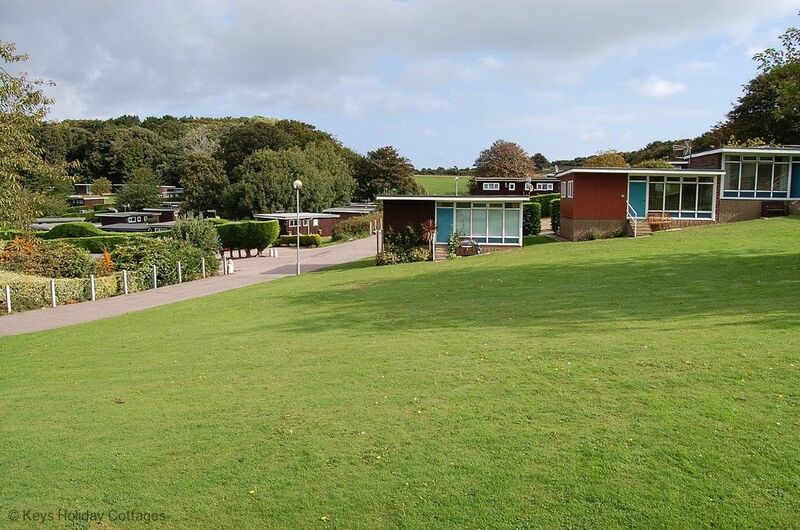 The site is well maintained to a high standard with manicured lawns and is a great family holiday park, with lots of space for children to play safely and a playing field nearby for ball games. 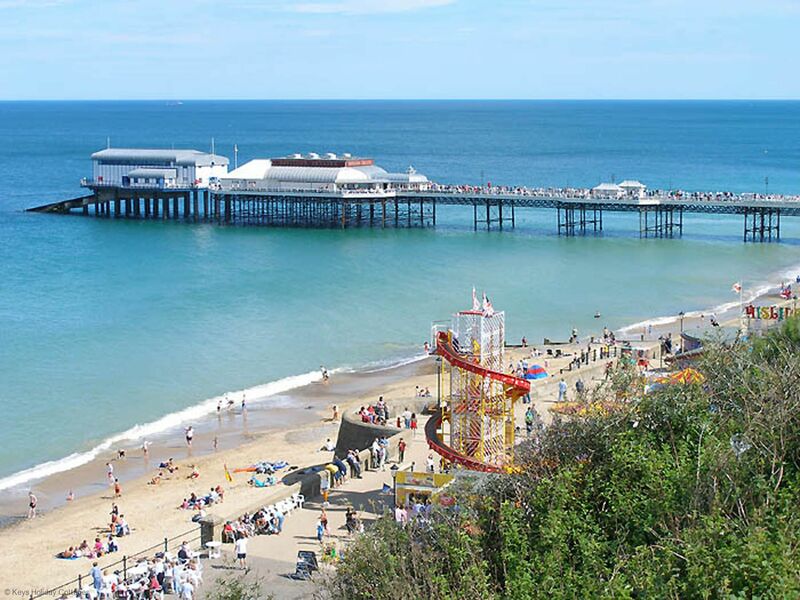 Close by there is a scenic cliff-top walk that takes you from the Chalet Park to the centre of Cromer town with its great choice of restaurants, shops and cafes. 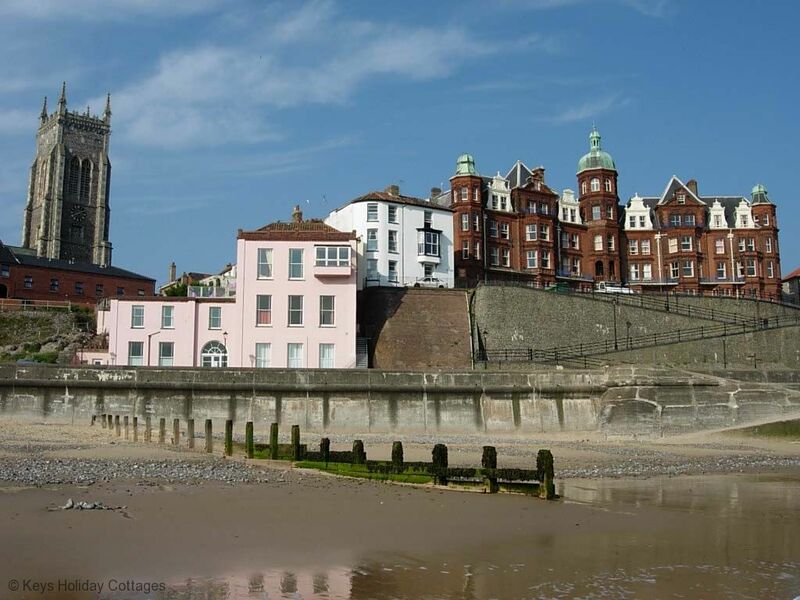 A walk in the opposite direction takes you to the Royal Cromer Golf Club - a highly regarded coastal course with spectacular sea views. Ground floor: Front door leading into open plan lounge, kitchen/diner. Kitchen: with electric hob and electric oven, microwave, fridge with freezer compartment and toaster. Dining table and sofa, with TV and electric oil-filled radiators. 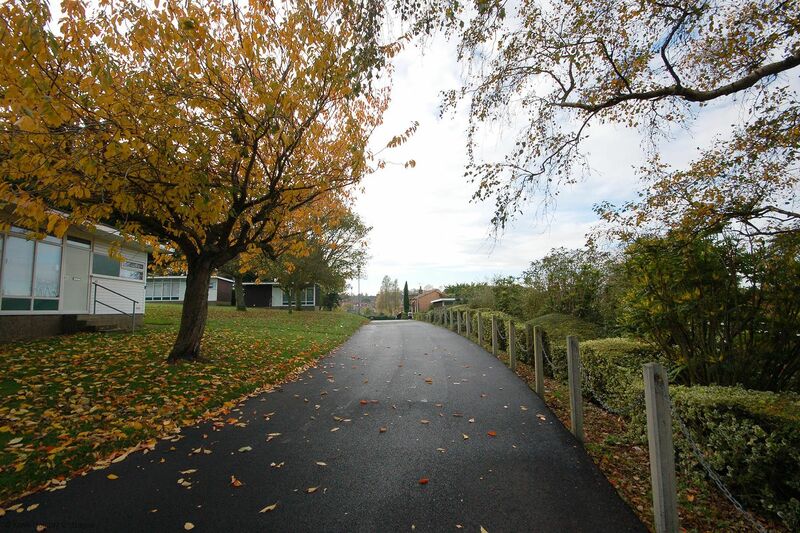 1 double bedroom and 1 twin bedroom, with 2ft 6 ins beds, suitable more for children. Bathroom: Shower, heated towel rail, wash basin and WC. 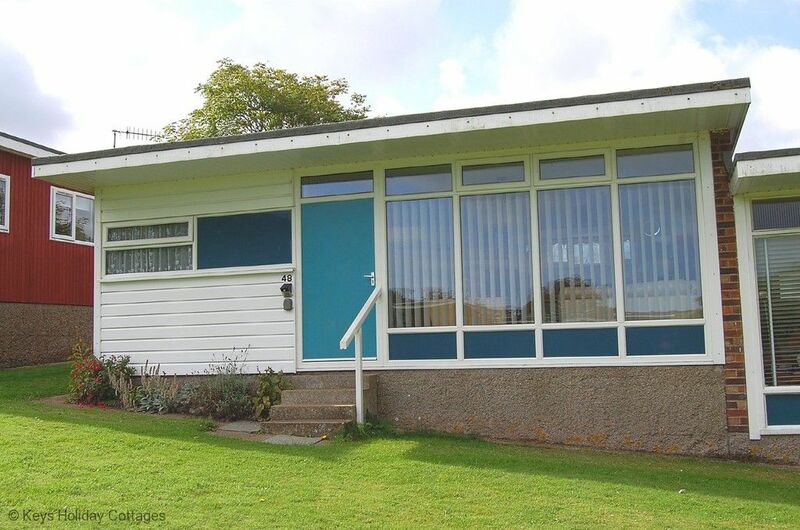 Please note: Outside: Set in a slightly elevated position overlooking a large communal lawn with established flower beds. Amenities: electric and electric heating by a £1 meter. 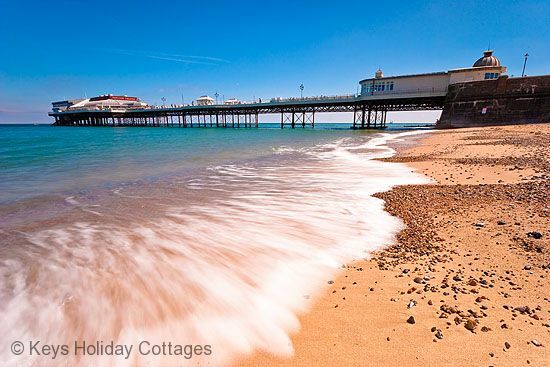 Please bring own bed linen and towels. Accepts two small pets @ £20.00 per week, per pet. 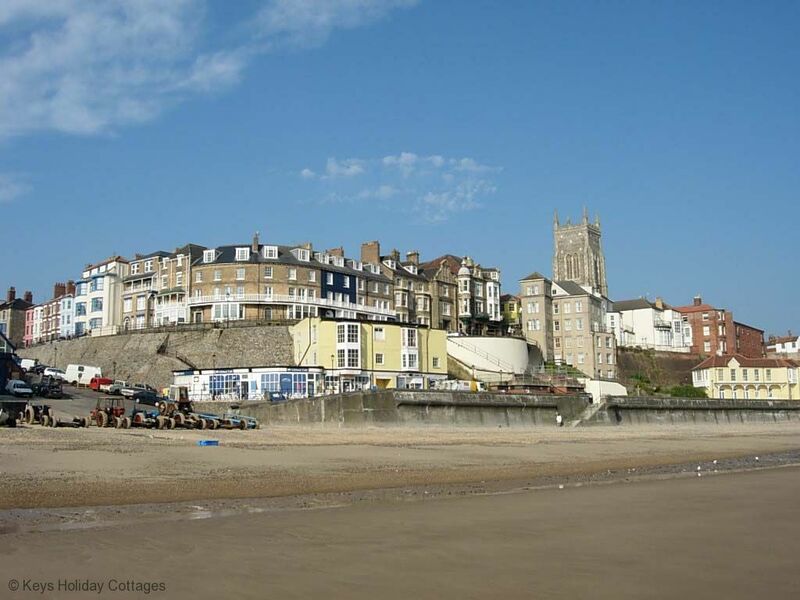 Location: beach 900 metres, pubs and shops a 15 minute stroll.